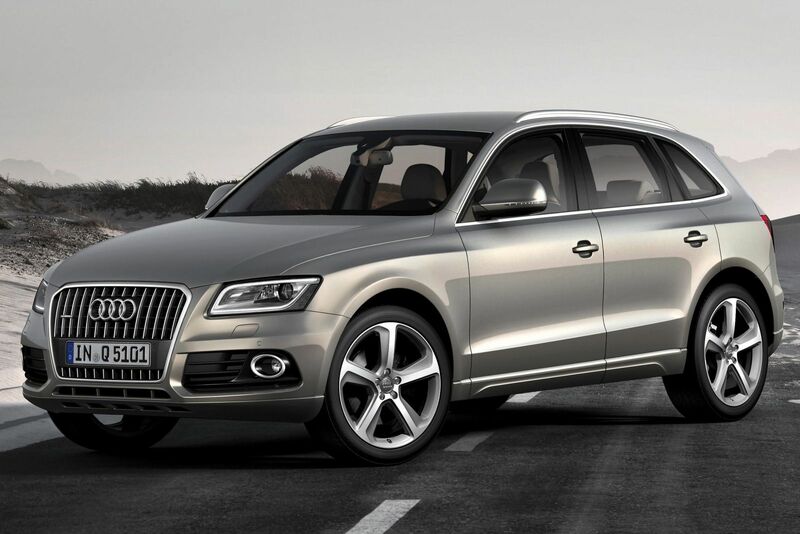 The Audi Q5 has proven to be a very important model for Audi. It may not have been Audi’s first SUV (that would be the gargantuan Q7), but it has been its most successful one. 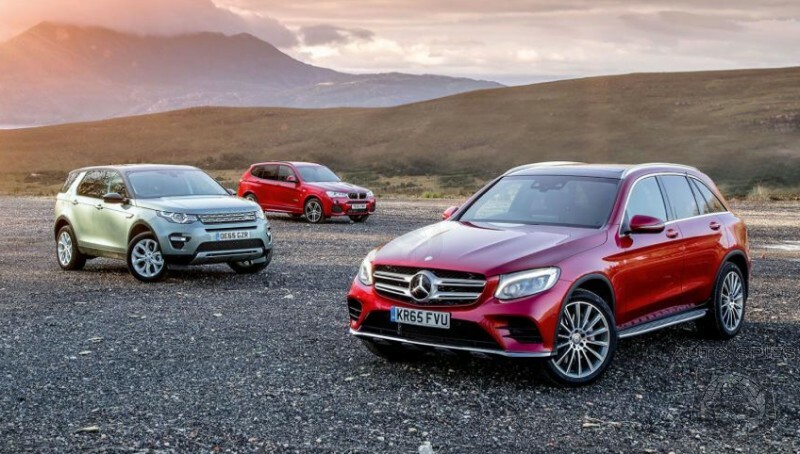 Even as it is about to be replaced in 2016 by a completely new model, the current eight-year-old Q5 was the second-best selling car in the Premium Mid-sized SUV segments in Europe and in the US in 2015! 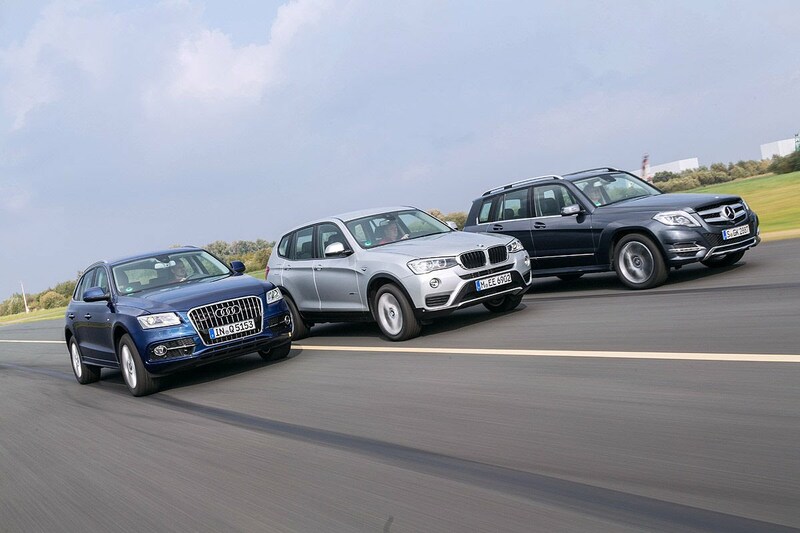 Over its lifespan, it has consistently outsold its German competitors, the BMW X3 and Mercedes-Benz GLK, quite the feat for a first-time effort from Audi. And now, with the second generation Q5 model almost upon us, I wonder if it will be able to its predecessor’s sales success.